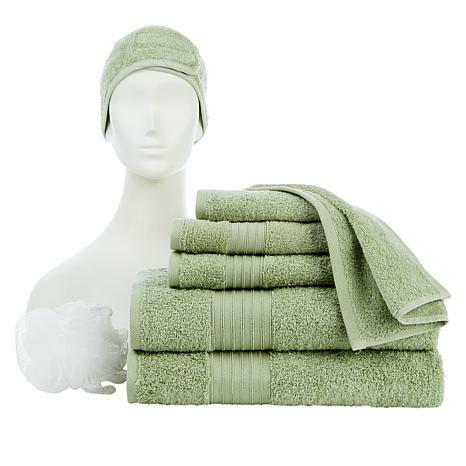 Pamper yourself with the soft, absorbent cotton of this pretty towel set. 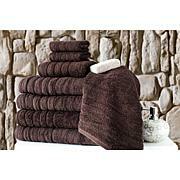 The Turkish cotton makes for a soft and smooth experience. 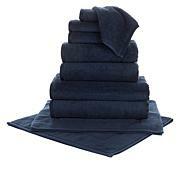 Weight: Bath Towel - Approx. 17.9 lbs./doz. 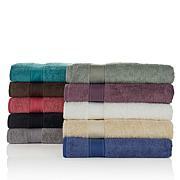 ; Hand Towel - Approx. 4.8 lbs./doz. 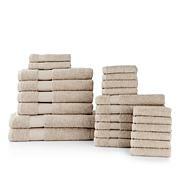 ; Wash Cloths - Approx. 1.8 lbs./doz.